Equips participants with the foundational skills to become a height safety equipment inspector. Online learning: Go at your own pace. Typical duration is between two and three hours. Online e-Learning Course - $229.00 pp. Start Now! This nationally recognised course equips participants with the foundational skills to become a height safety equipment inspector. This program will provide you with the training and certification required to inspect height safety equipment at a basic level. 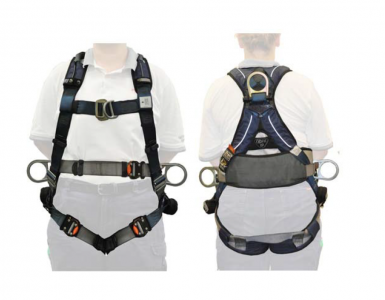 It is important to recognise that to perform in the role of a height safety equipment inspector, in addition to this training, real-world industry experience in working with height safety equipment is required. This course is not a ‘manufacturer approved’ course of training to inspect specific products. 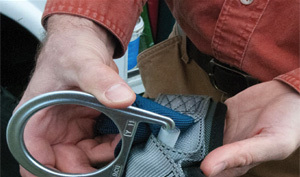 Q: Who can inspect height safety equipment? Q: What is a “competent person”? A: Australian Standard AS 1891 defines a competent person as a person “who has, through a combination of training, qualification and experience, acquired knowledge and skills enabling that person to correctly perform a specified task”. Determining competence to inspect equipment is the responsibility of the workplace/PCBU in question. It is important to remember that an individual claiming to be competent may need to justify such a claim in a court in the event of an incident or investigation. Successful completion of this course proves an individual has undergone training and is qualified in equipment inspection, but it does not prove (nor is a substitute for) a depth of real-world experience in the use of height safety equipment, which is a necessary element required to demonstrate an individual is competent to inspect equipment. 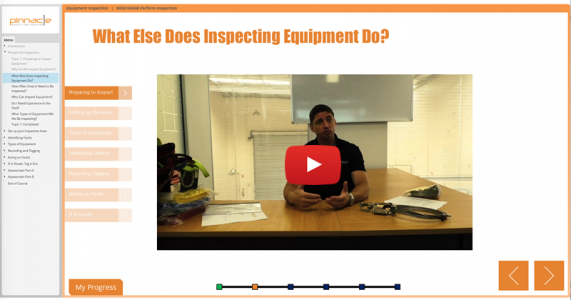 Q: What type of equipment does this course teach me to inspect? 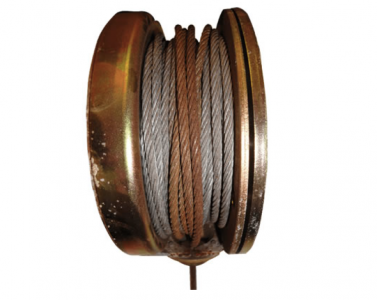 It also teaches acceptable and unacceptable types of wear on material and metal components and equipment that you are able to apply to equipment that is not covered. Q: Is this a “Test and Tag” course? A: No. The term “Test and Tag” relates to electrical equipment. 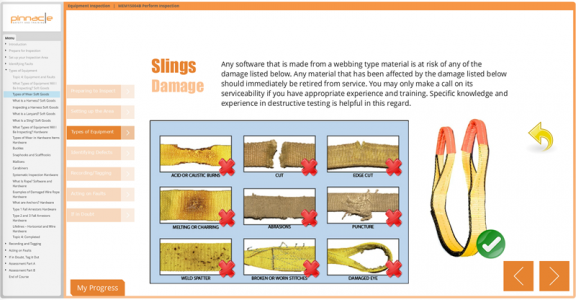 In this course you will learn the skills to inspect, as well as tag height safety equipment. Q: Is this course a manufacturer-approved course? A: No. Some manufacturers offer training courses to certify individuals to conduct testing, inspection and maintenance on certain pieces of proprietary equipment. If required, these courses should be taken in addition to this course. Q: What certification will I get out of this course? A: You will receive a statement of attainment that confirms you have attained competency against the nationally recognised unit of competency MEM15004B Perform Inspection. 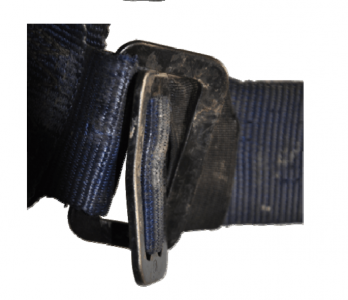 This nationally recognised course equips you with the foundational skills to become a height safety equipment inspector. This course will provide you with the training and certification required to inspect height safety equipment at a basic level. Our course is heavily video-based and participants will learn directly from an industry expert, just as if they were in a classroom. 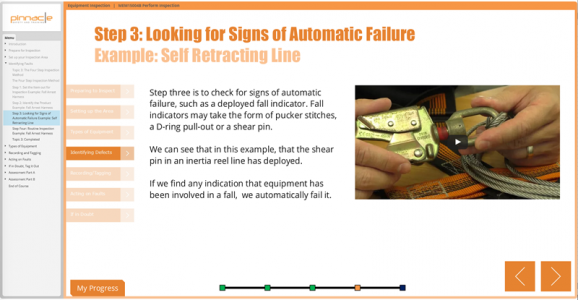 Upon completion of the course, participants will be given access to a selection of free downloadable equipment inspection checklist templates they may modify for their own use. Use a device that can play sound. Strongly recommended: Current Working at Heights qualification. Excellent course and we will use as a standard for anyone requiring qualification. Thank you very much for your excellent service. I have recommended your online course to my company. I thought your online Height Safety Equipment Inspection program was really well done.